Hours Wednesdays through Sundays - 12 pm to 5 pm (Fridays - open to 9 pm). Listed on National and State Historic Register, Roberson Museum and Science Center is located at the confluence of the Susquehanna and Chenango Rivers in downtown Binghamton. 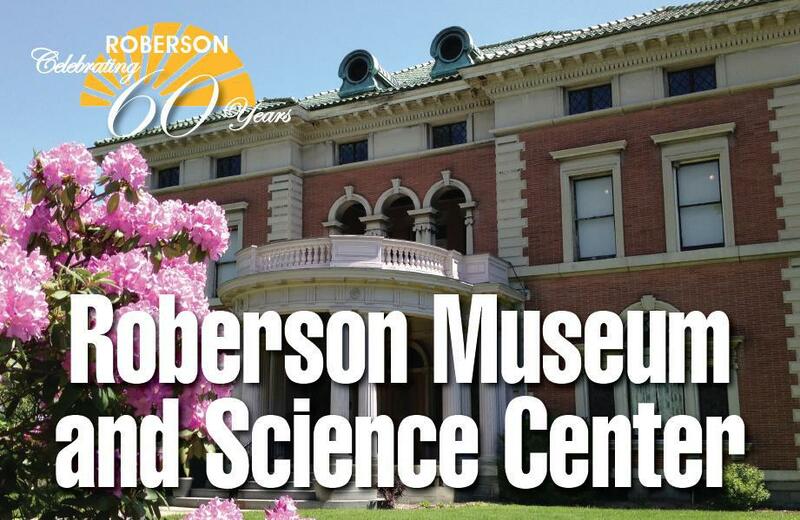 The area`s premier source for cultural learning and exploration, the Roberson reflects the community through exhibitions, programs and family events focused on art, history and science education. 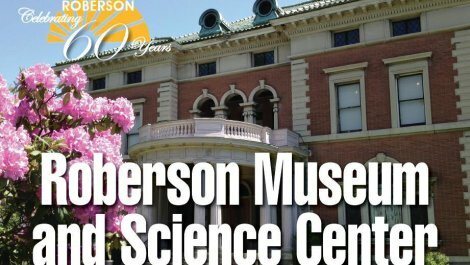 It also features a new Digital Planetarium, the region`s largest public model train layout, and the historic Roberson Mansion & Binghamton Visitors Center. Sites Dates Hours: Wednesdays through Sundays - 12 pm to 5 pm (Fridays - open to 9 pm).